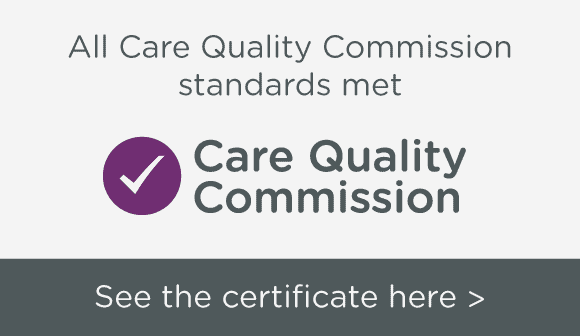 The Care Quality Commission (CQC) is the independent regulator of health and social care in England, regulating care provided by the NHS, local authorities, private companies and voluntary organisations. The CQC assures safety and quality and assesses the performance of commissioners and providers. Independent healthcare organisations must be registered because of the types of services they provide, and this shows they are meeting the government’s national minimum standards through the registration process and annual self-assessment. Good Skin Days has undergone this rigorous registration process, whereby stringent criteria are met to obtain registration. We are extremely pleased to inform you that we are fully registered with the CQC ensuring that the highest possible standards are being met, whilst you receive treatment with us. Our registration was assessed and renewed in 2018, so you can be assured that our facilities and practices meet all the current standards. Why do Clinics Offering Surgical Treatments Need to be Registered? Establishments offering treatments with a laser (or a similar piece of equipment commonly known as an IPL) must be registered with the CQC for what is known as Class 3B and Class 4 lasers. Lasers are used for treatments such as hair removal, tattoo removal and facial red vein removal. Due to the potentially dangerous nature of this equipment, in terms of the potential to cause severe burning, scarring and potential loss of sight, it is essential that any facility offering treatments like these take the points below into consideration. CQC legislation and regulations state that the facility must conform to high standards of safety; both in terms of the layout and specification of materials used in the build and fit out. In a room where laser treatments are delivered, this must include specialist finishes within the room itself, for example, non-reflective door handles and taps on sinks, non-reflective blinds (to reduce the possibility of a laser beam being deflected), a specified number of air changes per hour within the room to ensure clean air and a room that can be secured once a treatment is in progress to reduce the chances of an accident. Good Skin Days not only meets these standards, but in many cases exceeds them. 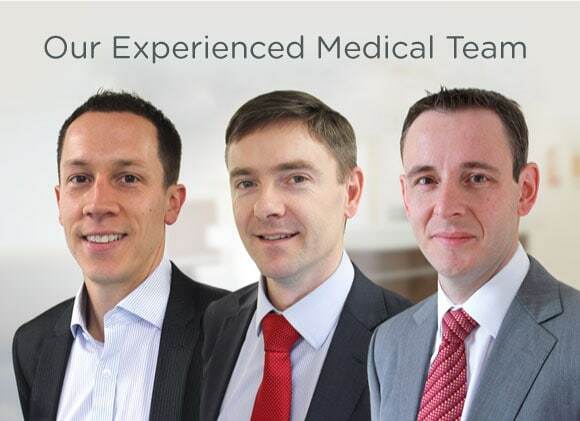 When you come to see us for your free consultation, we will always give a brief explanation as to the safety measures that we have in place in our treatment rooms. Our aim is not to meet current standards, but to exceed them where possible. It is one thing to have a facility that meets all requirements and have a team of fully trained staff, but another to have in place numerous policies and procedures, which ensure that we deliver a safe and effective service to clients. Good Skin Days has a programme of continual audit and review in place, which includes our clinic as a whole, our equipment and our staff. Every member of the team is inducted in these policies and procedures as part of their induction process.